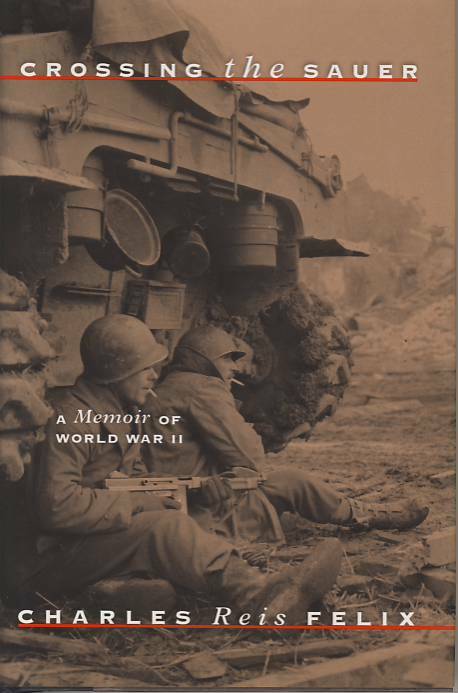 Crossing the Sauer is a tough, vivid, honest, and tautly written memoir of advancing through Germany with Patton’s Third Army. Join Charlie Felix on a tour of duty with characters worthy of M*A*S*H or Catch-22: loyal Berseglaria, bombastic Major Pusey, happy-to-be-alive Harry Folenius, hot-headed Hillbilly, and more. By turns hilarious and poignant, grim and inspiring, Crossing the Sauer bears the earmarks of a classic. married and raised a family, and became a high-school teacher.